The Library is open 9-3 Monday-Friday, with limited availability from 11:20-12:50 (4th and 5th periods). 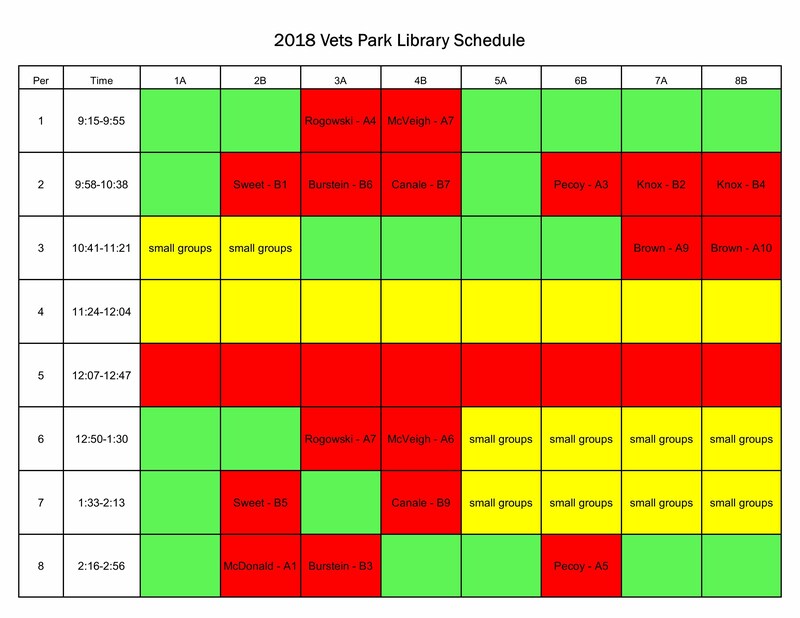 Looking to reserve library time? Have a question? Need resources for a lesson? Want to collaborate on a project? Check the calendars below, then send an email letting me know what's on your mind!